We’ll keep your smile happy and healthy. For a healthy smile that looks beautiful, come to King Street Dental in Oshawa. The complete dental services offered by Dr. Jordon Lazare and our entire team have made us a destination for patients from throughout the Durham Region. As a family practice, we believe that giving you the respect and personal care you deserve will make for the best possible relationship. With over 15 years of hands-on experience and using the latest dental technology, we can offer treatments related to cosmetic dentistry, Invisalign™, sleep apnea, crowns and bridges, dentures and more. Regular dental check-ups are an important part of any good prevention program. Your dental checkup at King Street Dental allows us to detect problems when they are small, in order to keep them from becoming worse. Regular dental cleanings remove plaque and tartar build-up around teeth which cause tooth decay and gum disease. For children, regular checkups allow us to monitor the growth of their teeth and jaws and treat potential orthodontic problems before they become major ones. 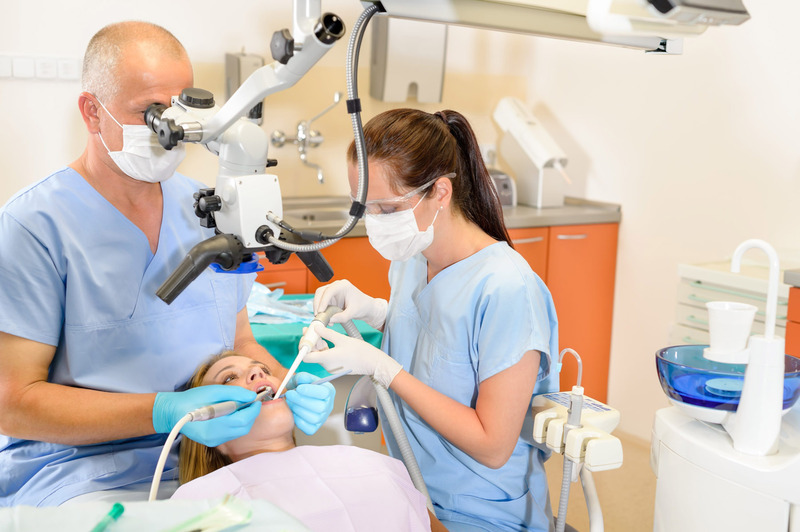 For patients of all ages, regular dental checkups allow us to monitor the wear on existing fillings, replacing those which are worn out before they begin to break down and allow the tooth underneath to decay. From reviewing current dental literature and from our own clinical observations, we feel that a policy of semi-annual check-ups, adopted by the Canadian Dental Association, provides a good preventive program for our patients. 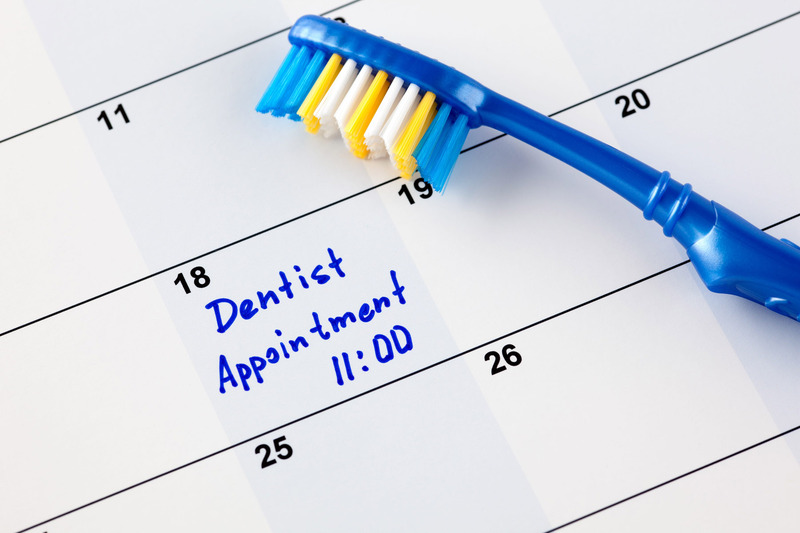 Some patients need more frequent monitoring, some less, but the semi-annual dental checkup is designed to prevent costly long-term dental problems and enhance your overall oral health. We’re accepting new patients! Call King Street Dental to schedule your next checkup and view our gallery to get a preview of our clinic. We create appliances to treat sleep apnea. We have been a family practice for over 15 years.